Finally, you’re on vacation! Now you have time to do all those things that you’ve always dreamed about in your everyday life. The Sciliar region with its varied nature offers you many opportunities to be active and put your abilities to the test. Climbers and mountaineers will find a true paradise of exciting opportunities. The massifs in the Nature Park Catinaccio-Sciliar with its rugged peaks will take you on different and technically demanding climbing routes. In the high-ropes course “Gamsgarten”, beginners may learn the basic techniques and put their skills to the test on routes in the difficulty levels 3a to 6b+. In case of bad weather, you may visit the Boulder Hall at the sports centre Telfen. Furthermore, you may explore the pale mountains on a variety of climbing trails: the Maximilian Trail, the Kesselkogel Trail and the Santner Pass Trail are already waiting for you. Would you like to change your perspective and experience the village of Fiè in South Tyrol from a new, exciting point of view? We recommend paragliding! During a well-organized tandem flight, you may enjoy a truly unique view of the UNESCO World Heritage Site Dolomites thanks to the excellent Spitzbühl thermal. In the holiday region Alpe di Siusi there are three companies where you can book a tandem flight: Tandemfly, Tandemfly-Dolomiti and Flydifferent. These companies will also take care of the transport and the correct equipment – including a helmet, an aerial suit, and the paraglider. 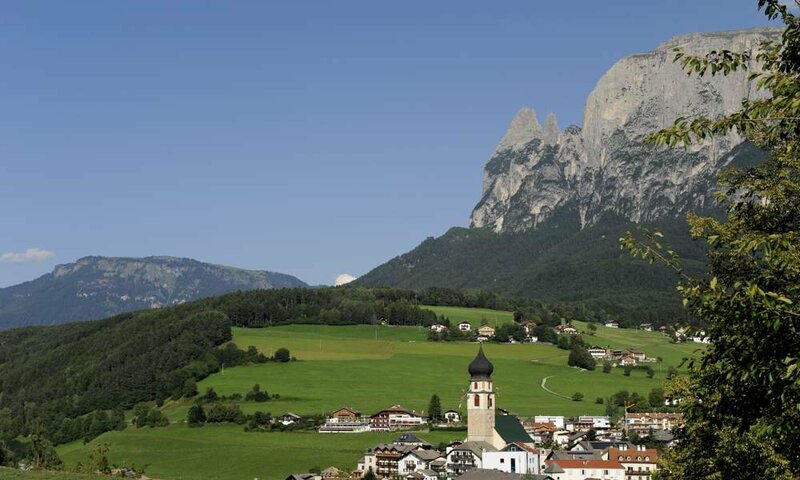 South Tyrol is the home of the Haflinger horses – thus, you may explore the Sciliar region also on horseback. On Haflinger, Quarter and Ponies, you may participate in guided rides and enjoy the beauty of the Alpe di Siusi, Europe’s largest alpine plateau. 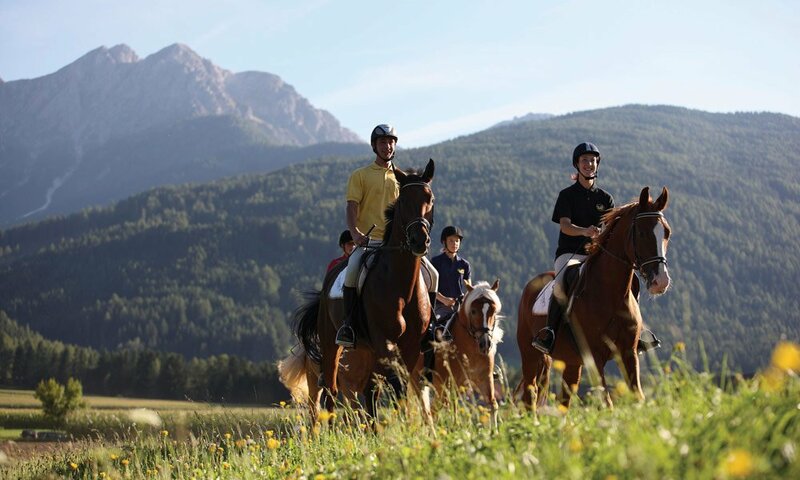 Whether you are an experienced sportsman or rather wish to live an unusual adventure with your children, the horse stables Reiterhof Unterlanzin provide offers for every need and every experience. A leisurely ride or horse trekking tours offer wonderful opportunities to discover nature and to enjoy the wonderful Dolomite panorama. Another great idea for horse lovers: A carriage ride on the Alpe di Siusi. The excursion starts at the information office Alpe di Siusi near the mountain station, and leads you across blooming alpine meadows. You may enjoy a refreshment in one of the many alpine huts, before continuing the ride along the mountains Sasso Longo, Sasso Piatto and Sciliar. 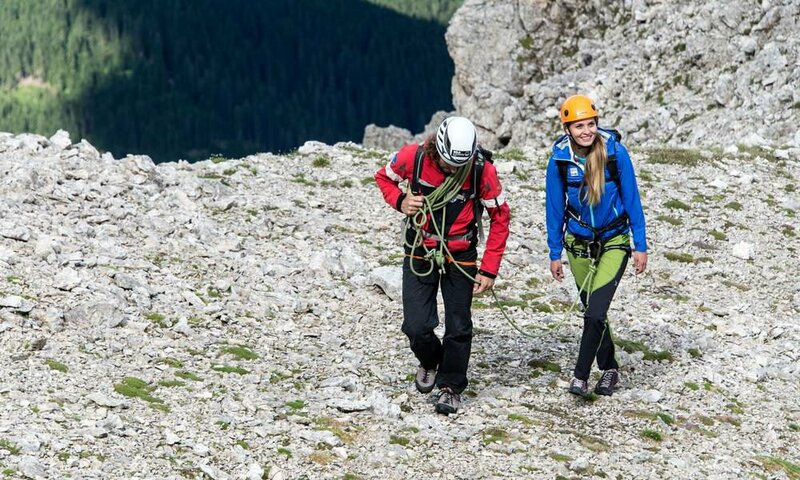 In Fiè / South Tyrol there are many other leisure activities to choose from. For example, you may enjoy a day of water fun at the Lake of Fiè or visit the swimming pool in Telfen. The Golf Club San Vigilio Siusi awaits you in Castelrotto, just 4 km away, and invites you to improve your handicap. If you wish to spend a day in the city, visit Bolzano (19 km) and enjoy the many sights and attractions. 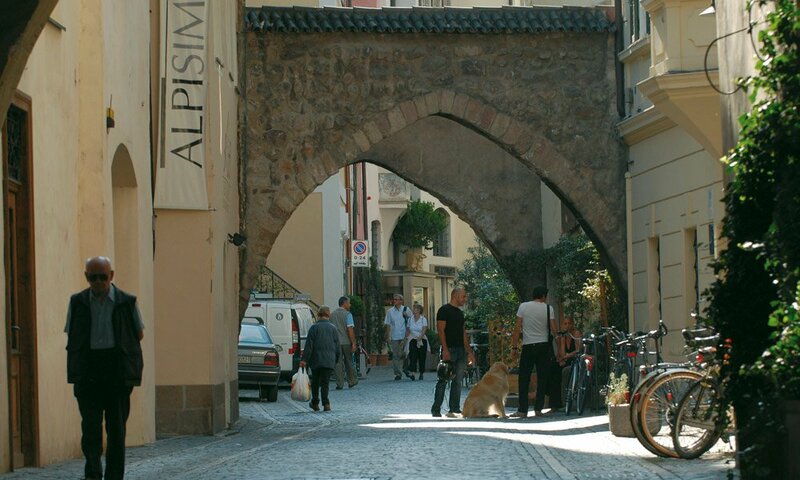 The shops in Bolzano offer you high-quality traditional products and articles, which make excellent souvenirs!